Mr. Mehta is a B.Com (H), MSc (Finance) and CFA. 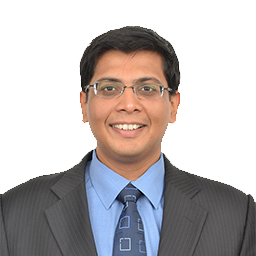 Prior to joining SBI AMC he has worked with HSBC AMC, ASK Raymond James & Associates Pvt. Ltd. and Prabhudas Lilladher Pvt. Ltd.